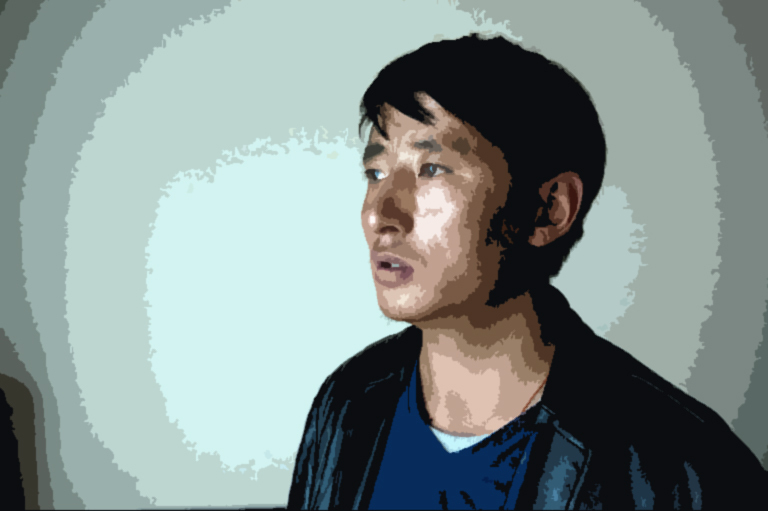 (TibetanReview.net, Jun08, 2018) – Six UN rights experts have come together on Jun 6 to express deep concern that despite their two joint communications calling for the immediate release of the Tibetan language rights activist Tashi Wangchuk, China had jailed him on May 22 for five years for inciting separatism. And they have reiterated their call for his release and compensation. “Once again, we strongly urge the Chinese authorities to comply with their international human rights commitments, to grant Mr Wangchuk immediate release and accord him an enforceable right to compensation and other reparations,” the experts have said in a press statement published on the official website of Office of the UN High Commissioner For Human Rights, Geneva. “Governments should under no circumstances undermine or repress legitimate human rights advocacy and action, such as in this case, using national security, public order or anti-terrorism discourses”, they have added. The experts were Ms E Tendayi Achiume, Special Rapporteur on contemporary forms of racism, racial discrimination, xenophobia and related intolerance; Ms Karima Bennoune, Special Rapporteur in the field of cultural rights; Mr Fernand de Varennes, Special Rapporteur on minority issues; Mr José Antonio Guevara Bermúdez, Chair-Rapporteur of the Working Group on Arbitrary Detention; Mr Michel Forst, Special Rapporteur on the situation of human rights defenders; Mr David Kaye, Special Rapporteur on the promotion and protection of the right to freedom of opinion and expression. In the background of this development, the experts have asked China to provide information about its efforts to “promote and protect the linguistic and cultural rights of the Tibetan minority”. They have expressed disappointment with China’s failure to provide “satisfactory response” to the information they had asked for thus far. Tashi Wangchuk, a 33-year-old shopkeeper in Yushu Prefecture of Qinghai Province, was taken into custody on Jan 27, 2016, two months after his criticism of local officials for illegally neglecting and marginalizing the Tibetan language featured in a New York Times video and an accompanying article. He was tried on Jun 4 this year, with the verdict being delivered on May 22.